Shelves above the machines can make sure all the cleaning supplies are within arm’s reach. The countertop can switch between a folding station and an ironing surface. You just have to spread a thick sheet on the countertop and use it as an alternative to an ironing board. 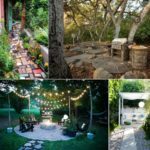 When space is limited the best strategy is always to think of vertical space utilisation. You can do that by building a storage pedestal from wood and perch the appliances on top of it. 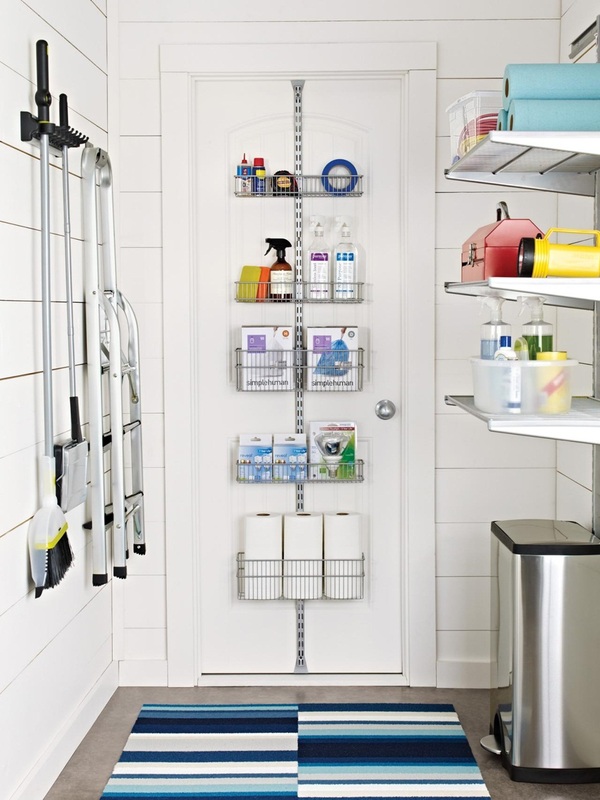 If you have run out of space, think of utilizing the space at the back of your laundry room door. 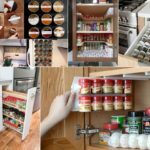 Narrow and tall pull-out racks are great space savers. 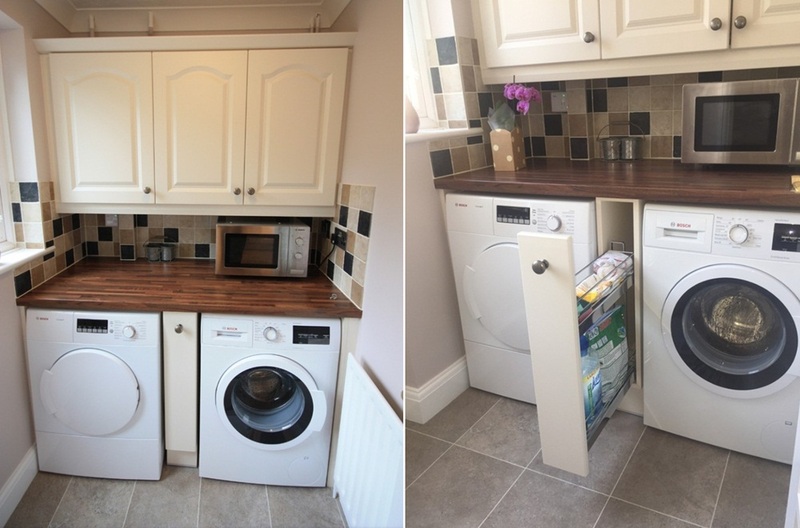 You can even use them to store the ironing board. 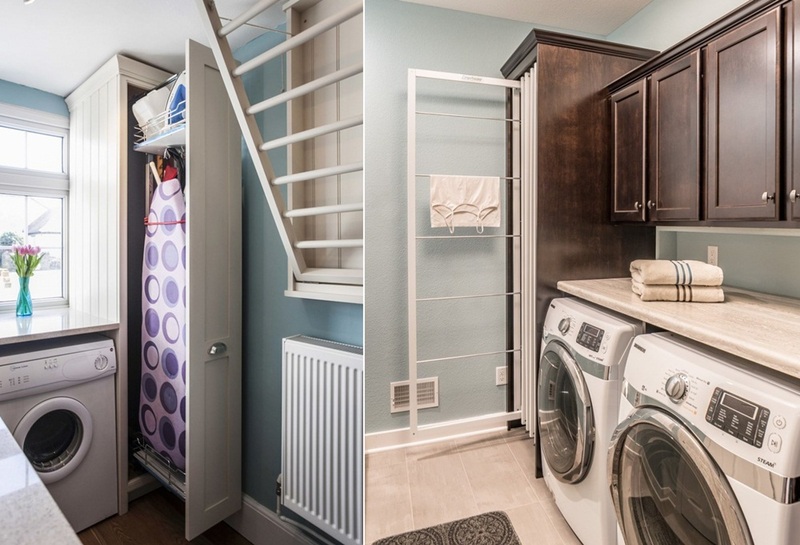 A rack with rods can also be used to dry clothes inside the laundry station. Sometimes there is a space between the washer and the dryer which goes ignored. 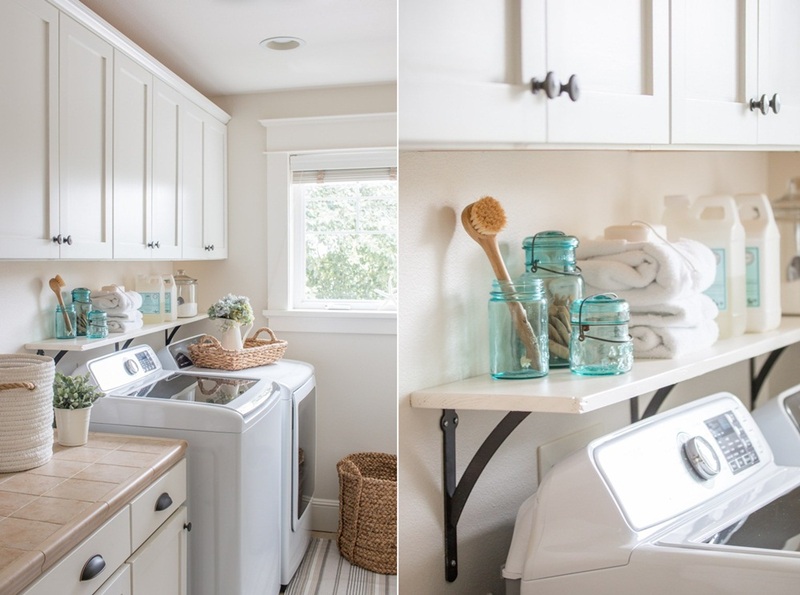 You can install a narrow rack and store the laundry supplies you need frequently. 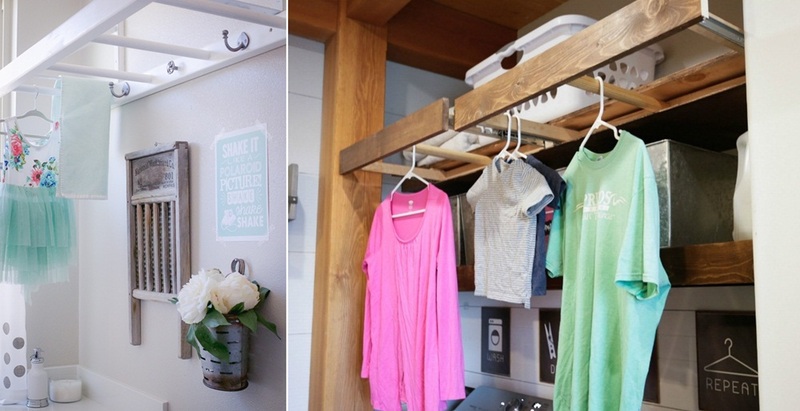 The easiest way to make a DIY drying rack for your laundry room is by hanging a ladder. You can also fix it directly to the wall. To turn it into a functional drying rack attach some hooks and pegs. 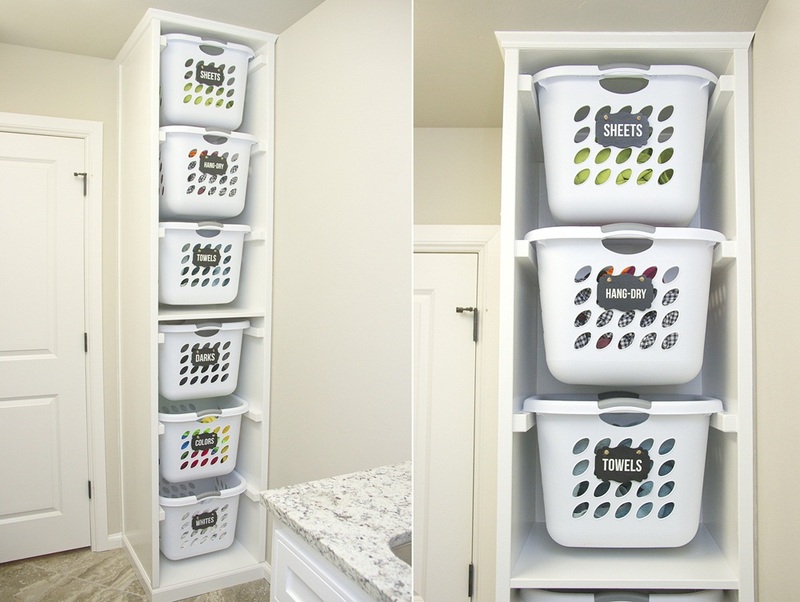 This one is a cheap solution for a laundry room clothes sorting station. 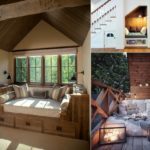 You just have to build a wooden frame and slide labelled plastic baskets inside it. 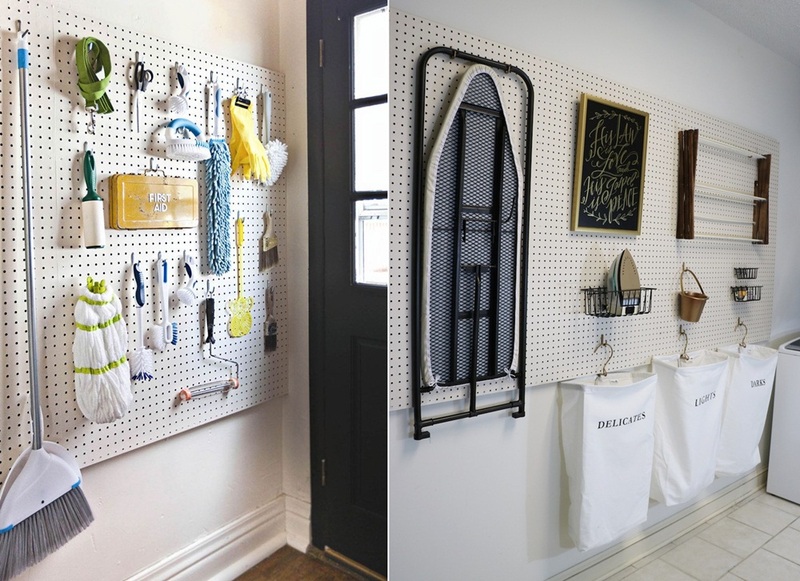 A pegboard can offer storage for a cornucopia of things. 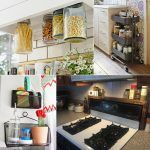 From small items such as brushes to bigger things like an ironing board, and everything in between, a pegboard can store all. 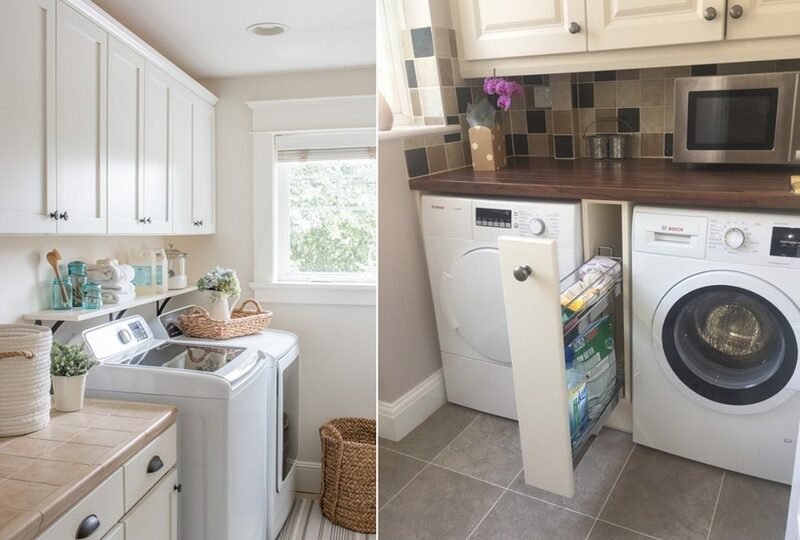 If your laundry room already has cabinets but very cramped then you can install an extra shelf underneath the cabinets and give a boost to the storage space. 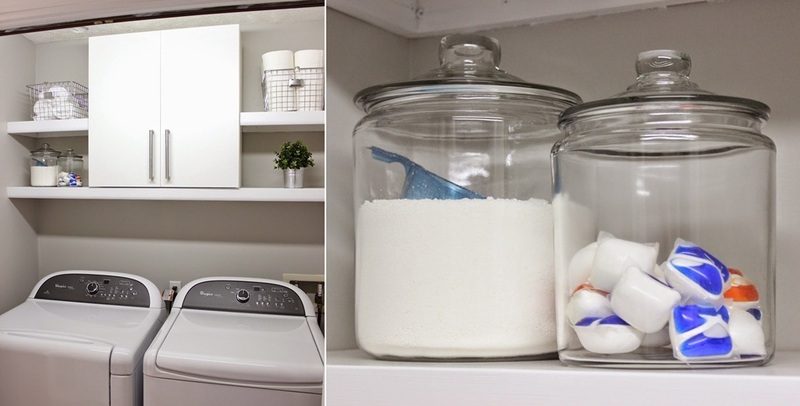 Every time you have to wash clothes, you don’t have to reach a far cabinet in your home to find the box of detergent pods. 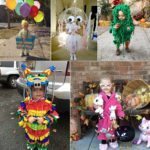 You can always keep them at the ready inside a glass jar.